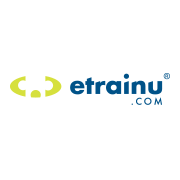 etrainu provides support for participants who require assistance with Language Literacy and Numeracy. If you have purchase an accredited course you are required to complete the Language, Literacy and Numeracy course that will be allocated to your account. If you don't receive a 90% or higher pass rate our assessor will be in contact with you to assist and support you.